Pool Covers in Hawaii - Aluminum Carports, Patio Cover - We got you covered! Keeping your swimming pool clean can be a challenging task. Although in Hawaii you do not need a lot of help regulating the temperature of the water in your pool, it is important to keep your swimming pool maintained. One way of keeping your swimming pool protected is by using pool enclosure. 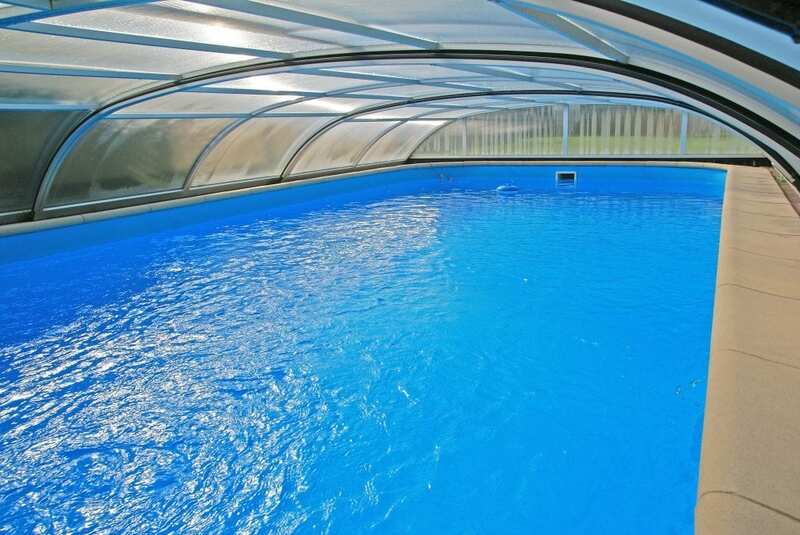 If you have decided to add a swimming pool to your beautiful house and need help with the maintenance of your pool, you should definitely consider a pool enclosure which will help more effectively. In this article, we discuss some of the benefits that can be associated with the use of pool covers, pool enclousure in Hawaii. We offer also custom shade structures upon request. Protection from Overheating The tropical climate in Hawaii will not let your worry about getting the water in your pool cold but it is also equally important to ensure the prevention of overheating of water in your pool. This is because the temperature in Hawaii can cause overheating of the water. While using a pool cover, pool enclousure in Hawaii you do need to worry about the water getting too hot since it provides coverage to the swimming area and hence prevention from overheating. 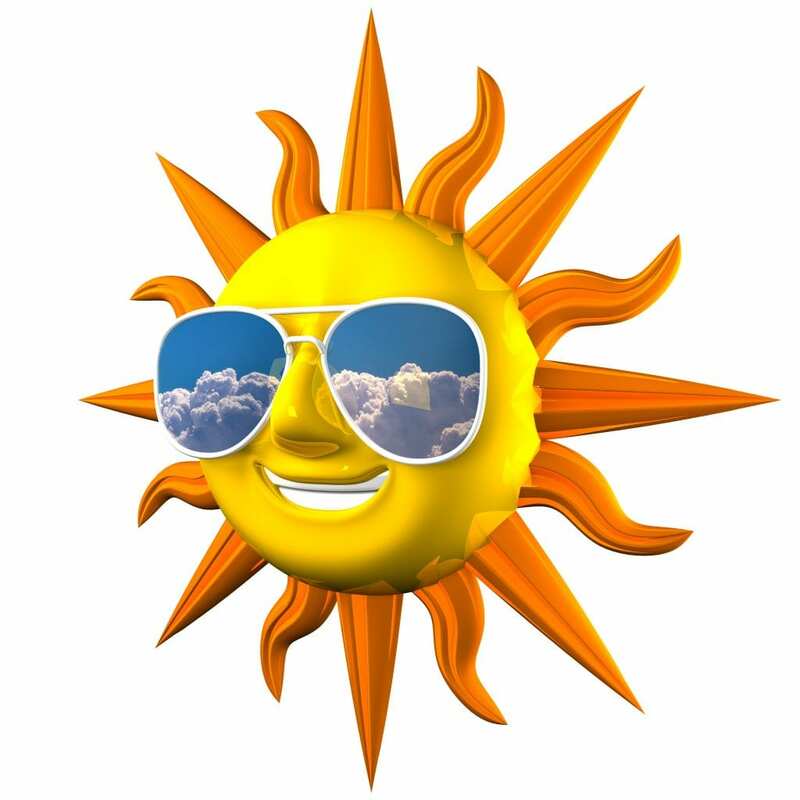 UV Protection Another problem caused due to the intense heat in Hawaii is the damage done by UV rays of the sun.Pool Covers in Hawaii offer a solution to this problem by giving UV Protection to you while you comfortably take a swim in your pool. No parent would want their child to suffer the damaging effects of UV Radiation and hence a pool cover should be installed. Custom shade structures are optimal and widely recognized for most of the customers. Keeps the Debris out If you do not have a cover for your pool there is no stopping to the foreign items that fall in your pool. Dead insects, debris, leaves or even dogs cannot enter the pool if you have installed pool enclosure for your pool that prove to act as a blockade for all these foreign items entering your pool. Privacy and Safety A pool cover also has the unique ability to provide a private enclosure for your pool where you can enjoy with your family. In addition to providing privacy, a pool cover is also efficient in providing safety to families that have pools in their homes. 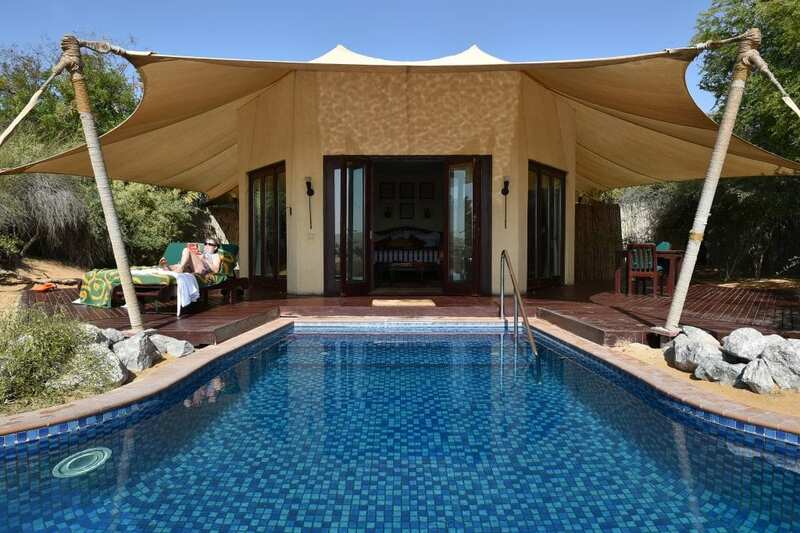 Having a pool cover reduces the occurrence of accidents that can take place by a sudden fall in the swimming pool. A pool cover can also be installed with alarms and sounds that can alert the parents if there is a sudden fall in the swimming pool that can be potentially dangerous. Saves Water By using a custom shade structures you reduce the amount of evaporation that takes place and hence you do not have to fill your pool frequently with water. This means more water is conserved by the usage of pool covers in your house. In the end, it can be concluded that using pool covers for your Pool Covers in Hawaii can result in a lot of benefits for your family needs. So install a pool cover today in order to increase the effectiveness of your swimming pool in Hawaii and make new memories to share.